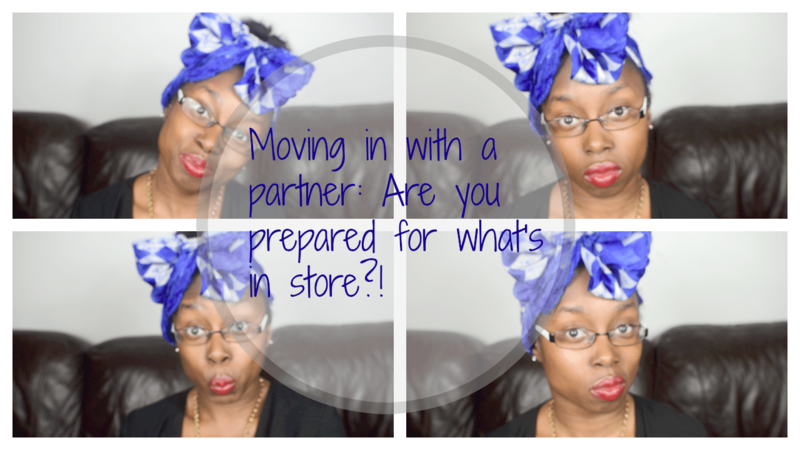 Trials and Tribulations: Living With A Partner | Are You Ready? So todays post is about living with a partner looking for a place to stay and what to expect during your first year together, If you follow at least some of the advice in this video life will be just that little bit easier! So without further ado or preamble I will get straight into the vid! I think it is incredibly wise to make sure you consider these things when you are living with someone as you really do not want there to be issues, resentment and animosity because that does not a healthy relationship make! I am looking to do the Trials and Tribulations series on a monthly basis. Are there any trials you would like me to speak on? Please let me know in the comments below (if you are on a mobile device) or in the sidebar (if you are on a desk or laptop!) Alternatively you can hit me up on my social media so that I can attempt to tackle them for you! I am also available for a natter too!